Windows remains the most dominant operating system for use by personal computer devices such as laptops and desktops. Windows 10 early in its presence staying digadang as the last operating system from Microsoft at least for the time being. It seems to have been proven by still continuing the addition of new features for all types of Windows 10 both Home and Pro. The latest news, Microsoft is preparing a new variant with the code name “Lean edition” for devices that have little storage. This latest edition dirumorkan more targeted at the lower class device either a laptop or tablet in order to stay able to use this brand-new operating system and get the latest updates available. In Windows 10 test build (17650) found that Lean Edition can trim the use of about 2GB of storage. The deductions are generated from disabling components and items that will not generally be used on such devices as legacy applications such as Internet Explorer until the Regedit feature. As we know the laptop with a very cheap price at this time not only rarely have 16GB or 32GB of storage just to keep the design is compact and better performance than the mechanical HDD. Surely users who often install a lot of applications or have a lot of data will feel deprived. 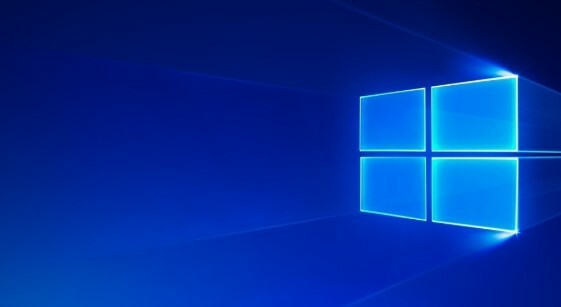 Previously Microsoft itself has also released Windows 10 S as a “cheap” version, but eventually canceled the plan and will combine it into all versions of Windows 10 as a new mode. Windows 10 S itself is intended to provide lighter performance with reciprocity can not use applications outside the Windows Store and other restrictions. Certainly these improvements will be great for consumers because they can choose and adjust the needs with the desired variant of Windows 10 without having to charge extra or replace a license that is not cheap. Windows 10 itself until now can still be obtained for free with various tricks through the Update feature legally as long as you do have the original version of Windows before. This is done to encourage users to switch to using this latest operating system from Microsoft. Most likely the latest info on the development of Windows 10 will be officially introduced at the upcoming Microsoft conference in May 2018.